At Nagihair, we believe that quality fundamental materials are crucial for enjoying beautiful hair for the long term. Therefore, we have created a service menu specifically designed to help add shine and fullness to your hair and improve scalp health. 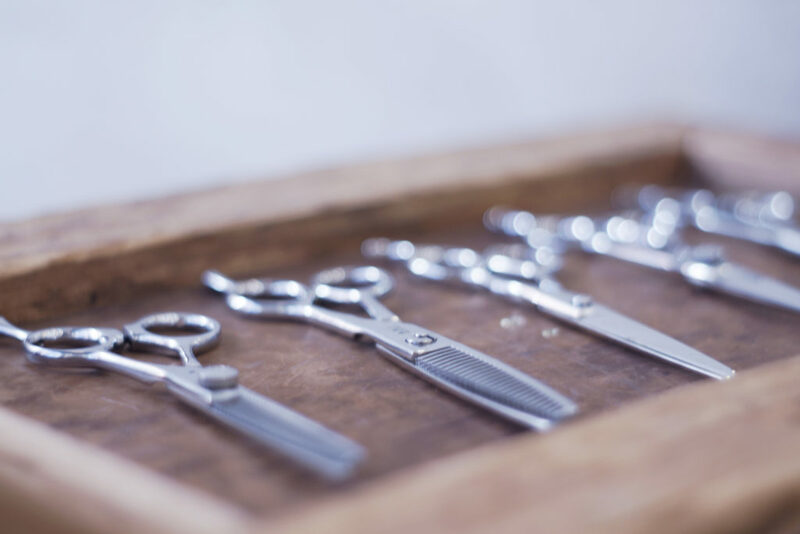 We are so committed to improving your hair and scalp health that we offer on our basic menu some combo courses that combine a head spa or treatment with your haircut. We want to help you achieve healthy hair and keep it healthy. If you come for regular visits, we can help support your hair health continuously. To sweeten the pot, we have set up our combo menu so that it’s a better deal than purchasing the same services individually. Nagi’s 2-Year Anniversary Special on Treatments! first-time combo courses buyers get the red pricing below. Recommended for customers looking for thorough hair and scalp care in addition to hairstyling. Reach for that next level of beauty! ★ From our collection of four different treatment types, we will select the best one for your hair and combine it with pre-treatment and home care treatment. ＊Services involving chemicals are subject to an additional long hair charge. Special combo recommended for wise men and women! In order to grow beautiful hair, it is important to take anti-aging steps in addition to regular treatments. This anti-aging head spa cleans out the pores of your scalp and gets rid of old cuticles and dead skin cell buildup that doesn’t get removed with regular shampooing. This combo doesn’t just deep clean your scalp—it also removes old dirt, silicon, and remnants of styling products that get stuck to your hair even with regular shampooing. In short, this helps you return to “pure” hair. This leftover buildup is one reason for loss of shine in hair. By getting rid of this buildup, you also clear a path for subsequent treatments to do their job more effectively. Maintaining healthy hair is a fundamental part of enjoying hair design. ★With microscopic scalp counseling and a head spa, we help get your hair and scalp looking and feeling younger. We will choose one of four different repair treatments and combine it with the anti-aging head spa. All services come with our universal hair care items (home care and travel size shampoo/conditioner). ＊ Services involving chemicals are subject to an additional long hair charge. Recommended for first-time customers and/or those in a hurry. This quick spa treatment is a speedy but effective tune-up for your hair. ★ Regular Haircut plus Quick Treatment. Quick Spa. Recommended for customers concerned about temporary or chronic hair damage, or who feel like their hair has lost some of its shine. Our answer is simple: Shine and touchability—nothing else makes your hair feel this soft! Hair is primarily made up of protein. Our unique hair improvement method at Nagihair combines that protein with moisture and sends it to the inner-most parts of each hair strand. The method involves a specialized machine (also good for your skin) that uses far infrared rays to infiltrate the hair. Many salons warm up the treatment and apply it to hair using heat, but at Nagihair we do this using light from the far infrared rays. In cooking terms, this is not unlike the difference between searing a piece of meat at high heat versus slow cooking it at low heat until the flavor and moisture are completely absorbed. Nagihair’s “slow cook” method delivers hair that has moisture, softness, and shine from the very inside out. To top it off, we use an ultrasonic wave iron (1 million vibrations per second) to send nutrients deep into your hair and seal them there. 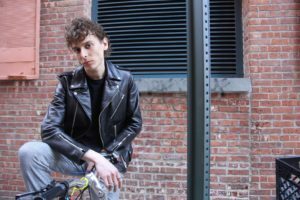 Instead of adding only artificial moisture that comes from typical treatments found at many salons, this method will make your hair pliable from the core. We invite you to come try it and experience the difference! ★ Using ultrasonic waves (1 million vibrations per second) and Far-infrared for this inner restorative treatment, we ensure that the treatment permeates deep into the hard-to-reach parts of your hair. All services come with our universal hair care items (home care and travel size shampoo/conditioner). 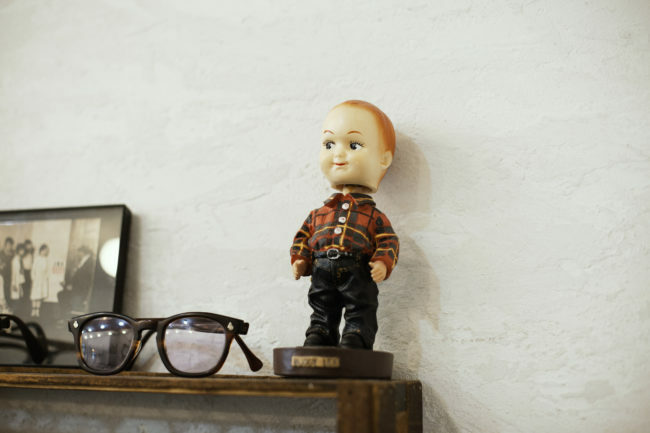 At Nagihair, we want to be your go-to salon for a long time! Many hair and nail salons offer discounts to first-time customers only, but we feel that our repeat customers are the ones we want to value most. After all, we are the privileged ones to have you bring your hair and beauty needs to us again and again. Receive 10% off when, at checkout, you book your next visit within 2 months. To best maintain the style and health of your hair, we recommend that you make your next visit within 2 months. Of course, if you book a date and your plans change, we’re happy to reschedule, provided you contact us at least 2 days in advance of your scheduled appointment. Together let’s build and grow the hair of your dreams! ＊ Prices are subject to change without notice ＊ Tax not included ＊ Cash or Venmo gratuities are appreciated. 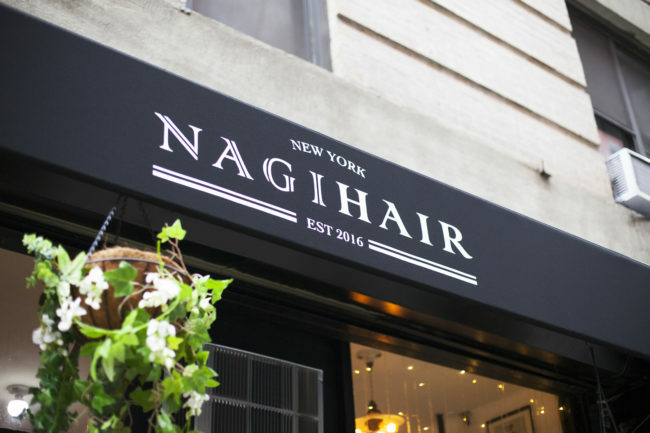 Copyright © NAGIHAIR Best japanese Hairsalon New York Soho Nolita All Rights Reserved.